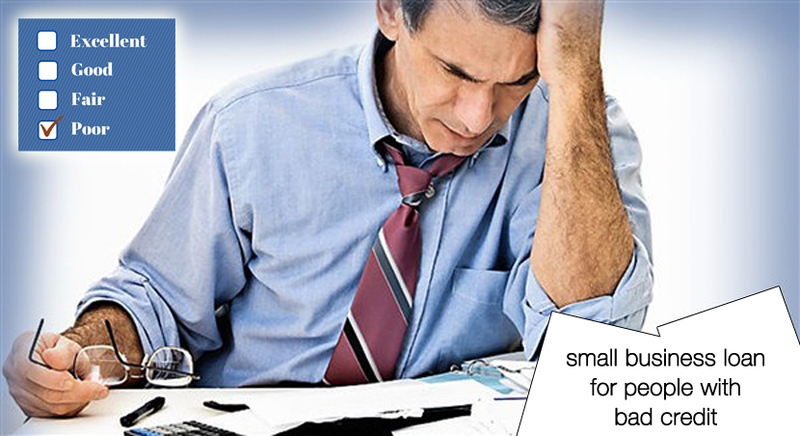 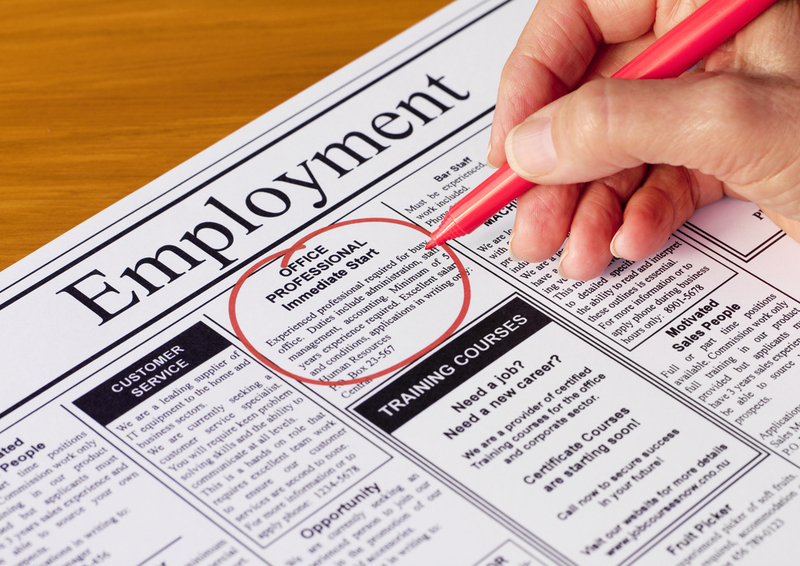 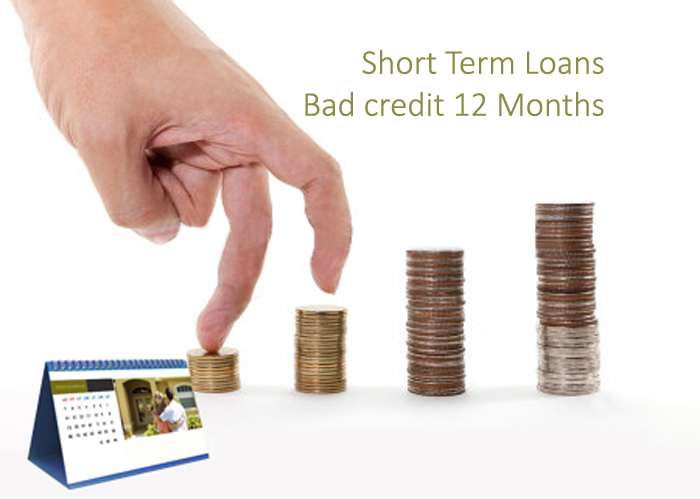 Are short term loans indeed a good choice to deal with unforeseen circumstances? 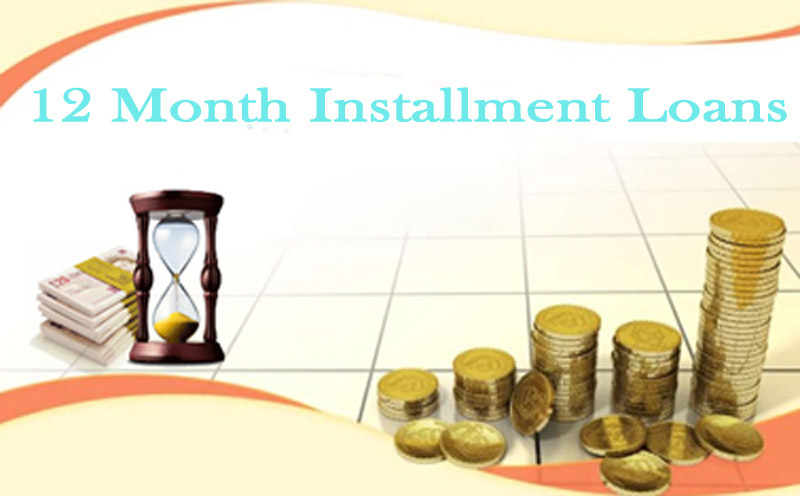 How legitimate short term loans can come to your rescue? 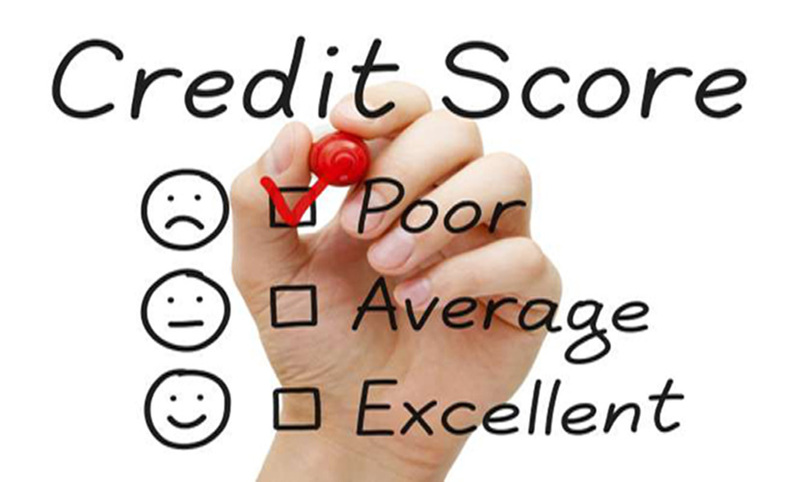 Are 12 months loans for bad credit the only way out?